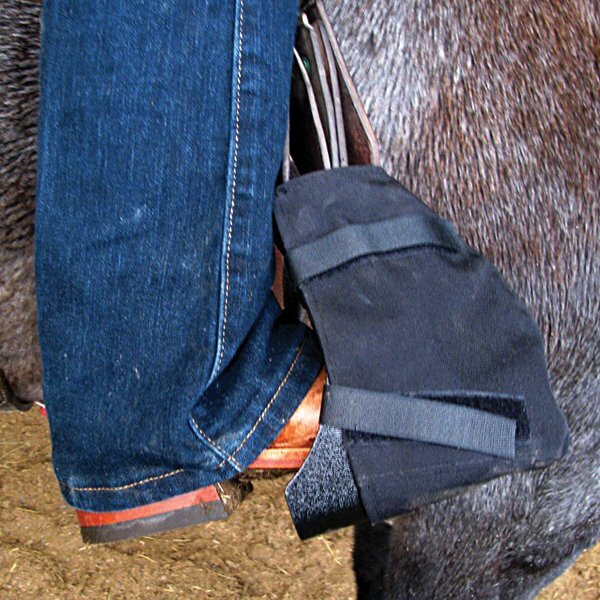 Cashel Cozy Toes attach to your stirrups with hook and loop attachments. 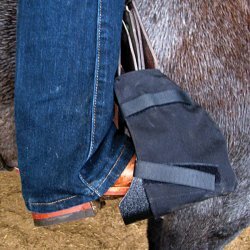 They help keep feet warm and dry when cold and can be used as an inexpensive tapedero. Colors and sizes in stock will appear in the drop down list.